Israel says it is reopening its embassy in Jordan after the two countries put a months-long diplomatic spat behind them. 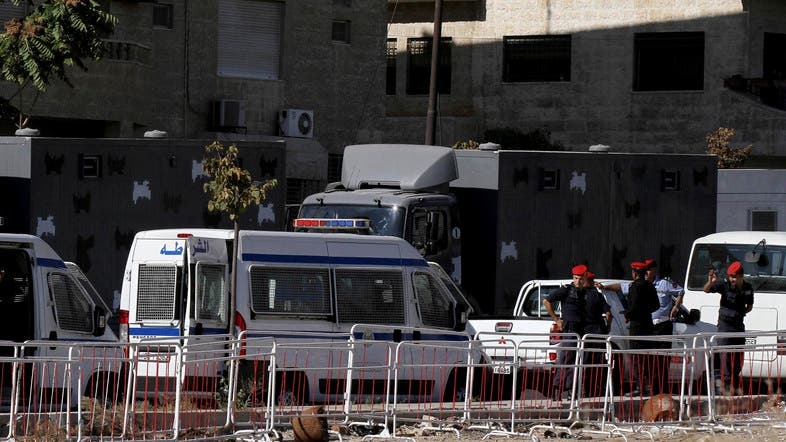 Foreign Ministry spokesman Emmanuel Nahshon said on Tuesday that there will be a “gradual reopening” of the embassy in Amman but that no ambassador has been appointed yet. The incident ruptured relations between the countries which signed a peace agreement in 1994 and cooperate on security and other issues. Israel has since reportedly expressed regret for the incident and offered compensation to the victims.